Nevada is all about relaxing and rejuvenating. It is not surprising that many of the hotels in the state host world-class spas. There are also many smaller spas that focus on pampering and individualized services. 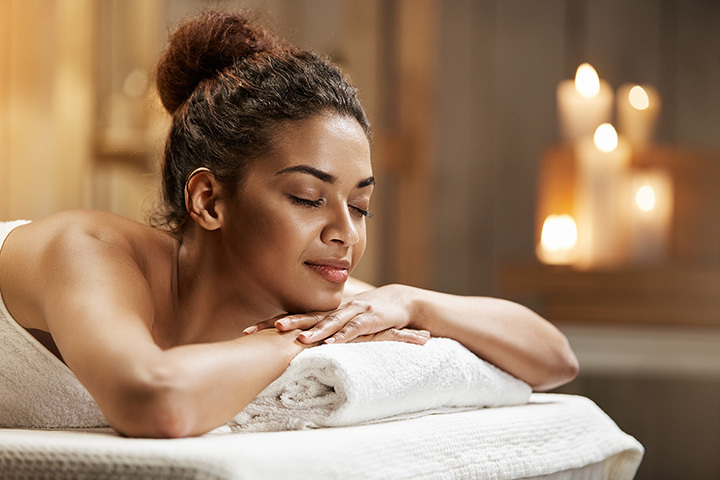 Be sure to schedule some “me” time at one of our top 10 choices for spas in Nevada. This boutique spa offers a variety of treatments that include LED therapies, microderms and standard facials. They are well known for their amazing skin care products as well as their non-surgical options that fix blemishes and other imperfections. A true retreat in the desert, the focus of this non-profit center is holistic healing. The treatments are all eco-friendly and green as well. From the specialized treatments to the classes focusing on spiritual awareness, this is a life changing get-away. A day of pampering is what this small spa does best. They offer packages that will leave guest ready to face the world or take on a big event like getting married. Bridal parties are one of their biggest customer base as the indulgence of three or four hours of services is exactly what a bride needs before they get married in Vegas. Between the full-service body treatments to the invigorating facials, it is difficult to chose just one service. The focus is overall body health and it show in their attention to detail. Locals rave about the massages and they even offer organic waxing services. The Roman baths and their healing powers are of course not found anywhere else except as a part of the Caesar's Palace resort. This spa has several treatments you can not find anywhere else including the hydro therapies and the invigorating Arctic ice room. While each of the spa services are enjoyable, they specialize in Thai Yoga massage. This is a true full-body stretch and experience. The technique allows the massage therapist to stretch and extend the body as if you were doing yoga without the workout. Couples retreats are one of the major focal points on this spa. They offer packages that include spa suites for a shared and intimate couples retreat. Chinese foot massage and reflexology is another special item at this spa. Bringing out the natural beauty of their guests is what they do best. This is done via the best facial products and spa services. They take a fully personal approach to beauty and enjoy building a long term relationship with customers. Technology meets beauty is this Reno day spa. They offer cutting edge treatments that can help to refresh the skin and take years off ones appearance. Services also focus on playing up natural gifts and relaxation. The Hammam experience is a magical combination of detox, sensory heightening treatments and massage. It is unique to the Sahra and more than just your typical spa service. The use of heat, touch, and aromatherapy are just the start of this unique experience.